Vernon J. Kleppe, 73, of Horace, ND, died Friday, January 25, 2019, at his home surrounded by family. Vernon was born August 14, 1945, in Bagley, MN, the son of Roy and Mae (Stewart) Kleppe. He attended high school in Clearbrook, MN. 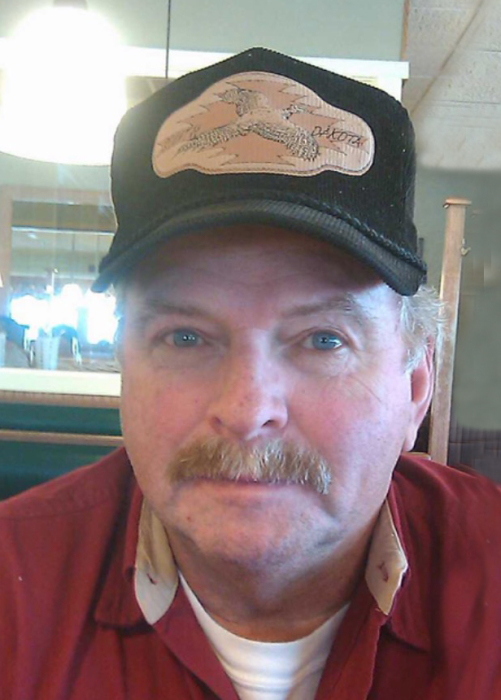 Vern was a talented drywaller and worked for many companies in the F-M area. He married Sharry Turchin on May 30, 1987, in Casselton. Vern was known to be a jokester and put a smile on everyone’s face. He loved driving around looking at cars, watching NASCAR, and hunting. Most of all, he loved his recliner and watching TV in it. He is survived by his wife Sharry Turchin Kleppe; daughter Janelle Kleppe; 3 grandchildren, Kyler Kleppe, Katlin Kelly, RanDon Kleppe; 2 great-grandchildren, Kyler Kleppe, Jr., Vivian Kleppe; his brothers and sisters, Roger (Jean) Kleppe, Linda (Wendell) Walton, Arne (Carol) Kleppe, Ardell (Chuck) Redder; brother & sisters-in-law, Frank (Carole) Turchin, Darlene Coster; and several nieces & nephews. Vern was preceded in death by his parents and 5 nieces and nephews. Memorial Service: 1PM Thursday, January 31, 2019, in West Funeral Home, West Fargo, ND, with Visitation held one hour prior to the service.